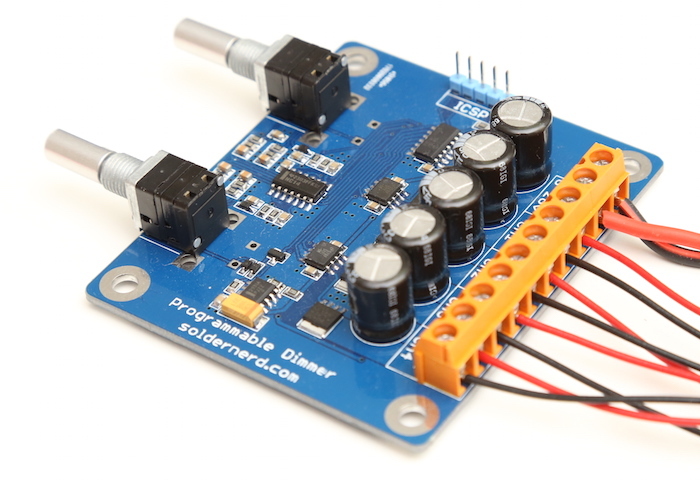 LUKAS FÄSSLER designed a versatile programmable LED dimmer using PIC16F18325 MCU to drive white and RGB LEDs. 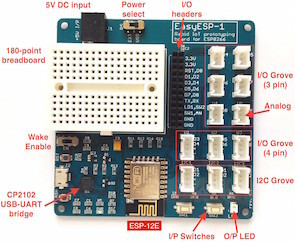 It operates at a wide range of power supply (6 to 26 volts) and utilizes MOSFET drivers with non-inverting outputs. The mosfet drivers are basically the same as before but now with non-inverting outputs: LM5111-1M. There are two of them for a total of 4 outputs compared to only 3 with the previous version. They now drive much (physically) smaller but no less capable mosfets which allowed me to significantly downsize the whole board to 75x65mm. The NXP BUK9Y12-40E are rated at 40 volts and offer an on-resistance of 12 milliohms (max @ 25 degrees ) with a 5V drive as we have here. Their large thermal pads a the bottom (NXP calls that package LFPAK) pass heat efficiently to the PCB which then serves as a heat sink. There is also a 30V version that offers even better performance but with a maximum input voltage of 26 volts I thought the 40V version is the safer choice. Earlier this week, we saw David Johnson-Davies’ minimalist ATtiny85 wrist watch that displays time using 12 LEDs arranged in a circle like a watch dial. 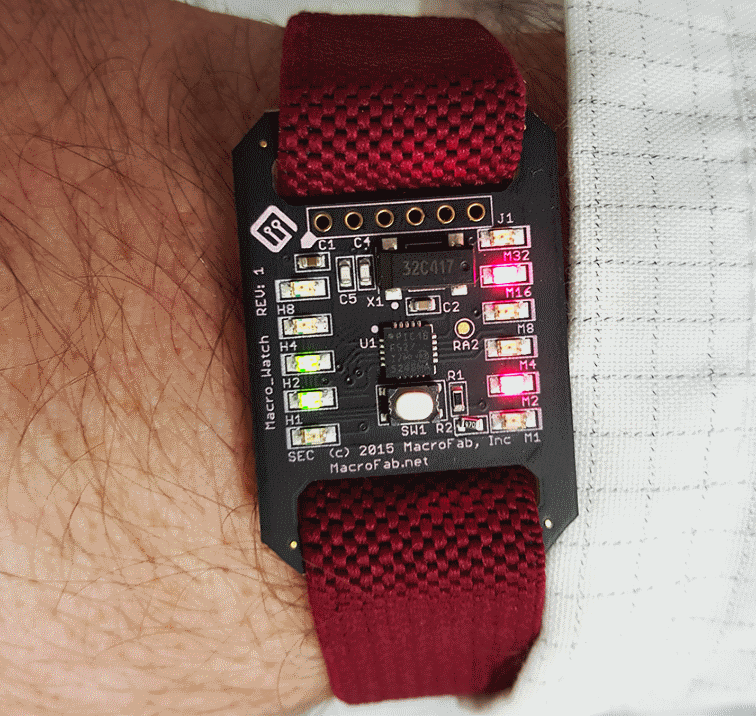 I found another interesting LED-based wrist watch design shared by MACROFAB. It is a low cost watch based on Microchip PIC16F527 and it displays time in binary format. 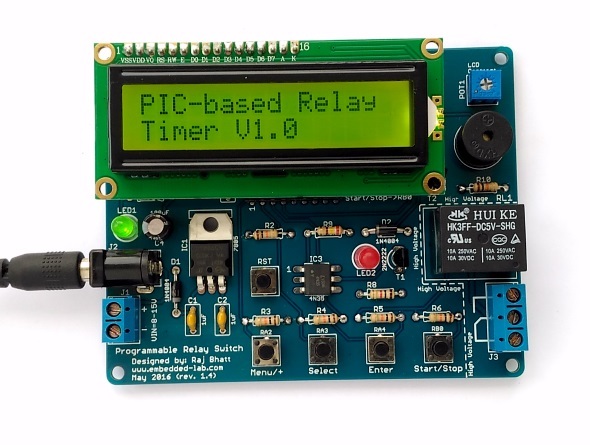 The PIC microcontroller runs in low-power crystal mode using a 32.768 KHz external crystal, that helps to achieve an accurate 1Hz signal required for timekeeping. The Macro_Watch has 11 LEDs. Four LEDs for the Hour (H1 – H4), Six LEDs for the Minute (M1 – M6), and a single Seconds LED for timing purposes. This guide will not go into how to read binary but a good guide can be found here. Pressing the switch on the front will lit up the LEDs for 10 seconds to allow reading of the time. Holding the switch for 3 seconds will allow setting the current time. The time advances with acceleration so the longer the button is pressed the faster the time will increase. There is no AM/PM indicator on the watch. The SEC LED can be repurposed for AM/PM use or the user can look outside and see if the sun is out. Lukas Fassler recently moved to a new apartment and he wanted to have a PWM LED light dimmer to control some of his 12V LED strips. When he didn’t find a ready-made one that would meet his requirements, he designed his own using the PIC16F1936 MCU. 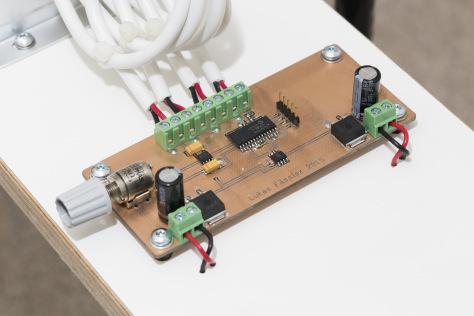 His PWM dimmer can handle 100W output power at 12V DC. At the center of my design is a 8-bit PIC microcontroller, a PIC16F1936. There’s not much special about this particular model, it’s just a type I’ve used several times before and still had some on stock. A LM2931 provides the PIC with 5 volts from the 12 volts input voltage. I use the LM2931 as my standard 5V regulator. It’s pin compatible with the legendary 7805 but survives input voltages in the range of -50 to +60 volts making it very robust against transients. 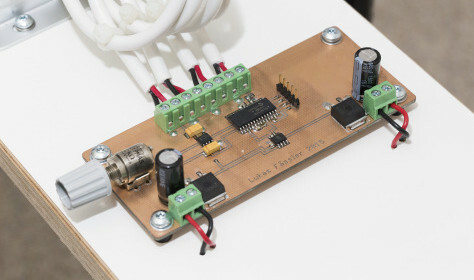 This low power wireless gas meter monitor built at a budget of about 35EUR is battery-powered and uses a JeeNode MCU board along with an nRF24L01+ transmitter to send the gas consumption info to a remote Raspberry Pi.